Building a pedalboard is a journey – we all have different tonal needs and tastes, and our preferences can change over time. Pedalboards can grow into incredulous creations, almost resembling the dashboard of the Space Shuttle Columbia. Naturally, a board like that will come at an exorbitant cost too. 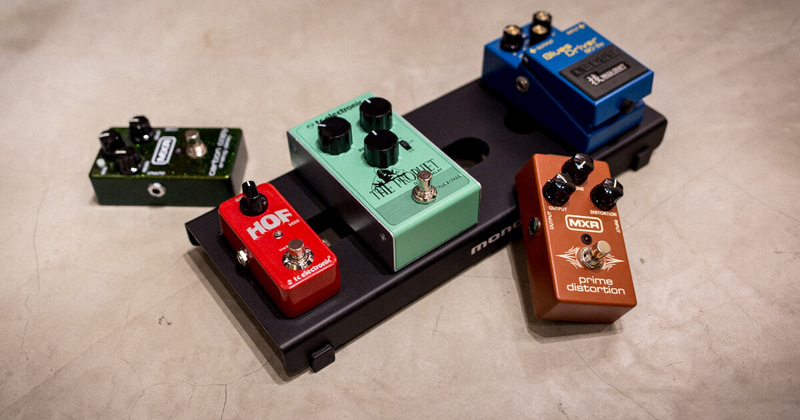 Today, we’re looking at entry level, more affordable pedals. Simple. And we’re going to see if we can put together a tour worthy pedalboard for less than $500. 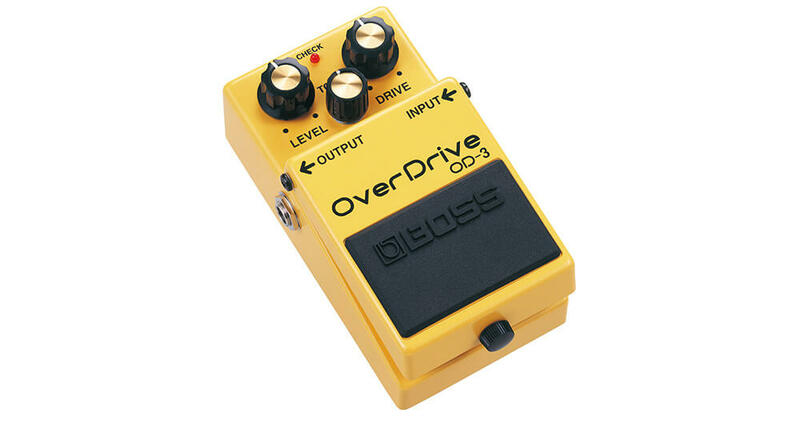 First up – the overdrive pedal. An essential on every board. 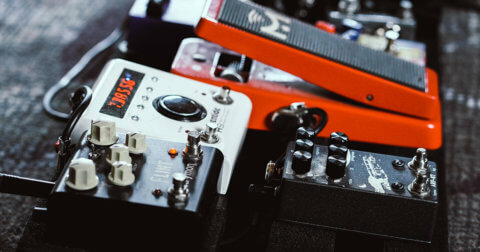 Whether it’s for a bit of gain and dirt for a subtle drive or hitting the front-end of your amplifier for that extra bit of sustain, an overdrive pedal has been crucial for many professional guitarists to get their signature sound. Stevie Ray Vaughan famously used an Ibanez TS-808 to boost the front end of his Fender Vibroverbs. The Boss OD-3 is a classic, and its simple, intuitive controls are just about all that’s needed to do the perfect job. For extra gain for harder hitting rock numbers, a distortion pedal is what many guitarists would stomp on. 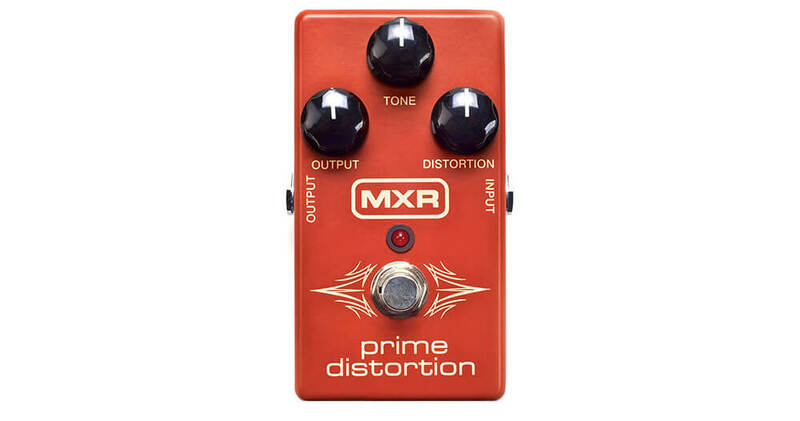 Great for Van Halen-esque classic rock all the way to early metal, the MXR M69 Prime Distortion is an all-analog beast on its own. Top tip: Stack the Prime Distortion with the OD-3 for searing, high gain lead tone with bucket loads of sustain. Just watch the gain knobs! The delay pedal has become an indispensable part of a modern musician’s sound. Early delay users used the delay to thicken their sound, from the slapback sounds of the 50s to the David Gilmour wall of sound solo. Later on, guitarists like The Edge would employ the delay pedal to create a percussive, rhythmic sound heard on the riff of Where the Streets Have No Name. TC Electronic has released a jaw-droppingly affordable line of effect pedals and this delay is one of them. 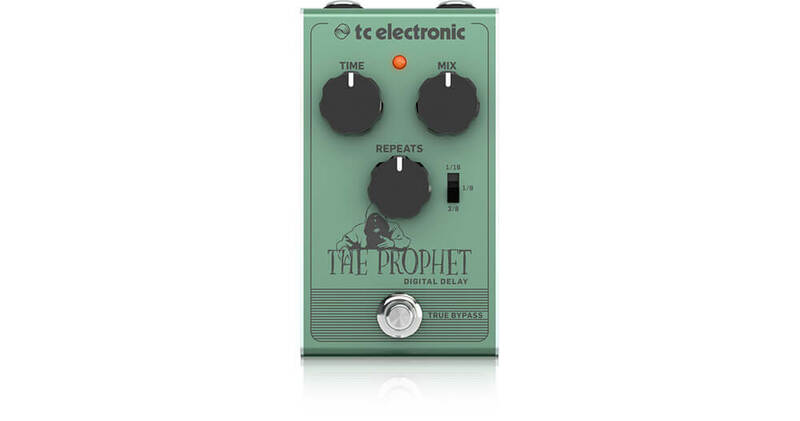 The Prophet Digital Delay does everything you expect of a delay pedal. It’s not just a great pedal for the budget conscious, it’s a hard choice to pass up even for the average cork-sniffer guitarist. Like the delay pedal, it’s not surprising reverb pedals have become a mainstay on many pedalboards. 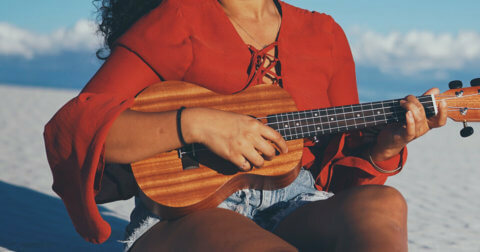 Built-in reverbs on amplifiers can sometimes be unreliable and a reverb pedal will give you your sound wherever you go. 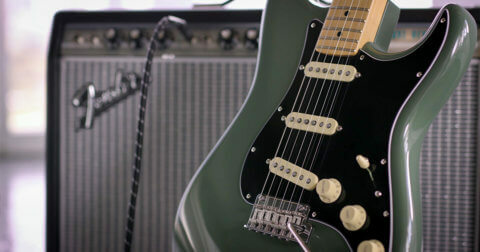 Reverb gives that extra depth and life to a dry, sterile clean tone. 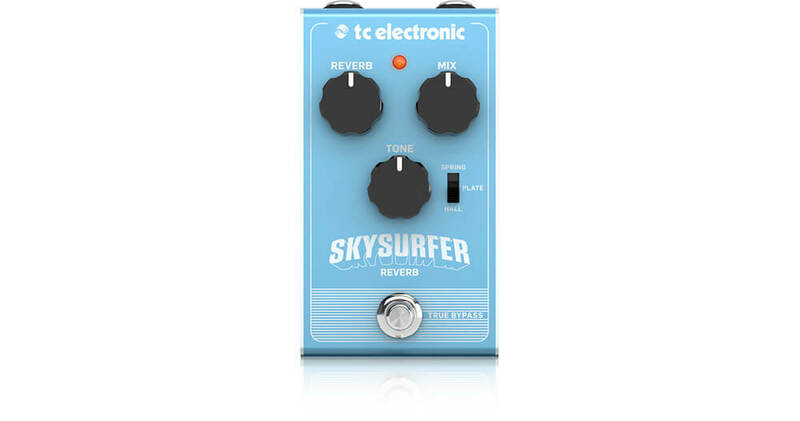 Part of the same line of effects as the Prophet above, the Sky Surfer Reverb is another standout pedal of the line. With three different reverbs to choose from – spring, plate and hall – and studio-grade quality to boot, it’s a no-brainer at this price. 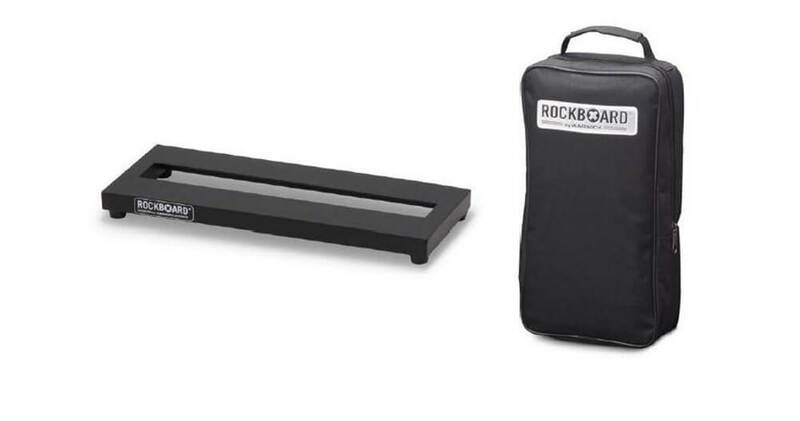 You’ll need a platform to put your pedals on, and a pedalboard does this job. It’s much easier to have your pedals properly arranged and wired up on a board which you can bring around in the case provided. You won’t need to worry about wiring up your pedals when you get to your venue. All these pedals run on 9V batteries, but a power supply gives you the peace of mind so you never worry about a dying battery in your pedals. Of course, this isn’t a one size fits all kind of pedalboard. You may need a modulation pedal, or you may not use a reverb at all. But it just goes to show with a relatively small amount of money, you can easily put together a pedalboard of brand new pedals, and have a world of inspiration and creativity right at your feet. We have an extensive range of pedals at Swee Lee. You can always pop by Swee Lee’s new flagship store at The Star Vista and give them and the many other types of pedals a try.